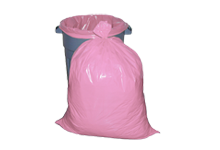 This premium 4 mil pink anti-static bag is amine free. It can be heat sealed, tied, stapled or taped shut. 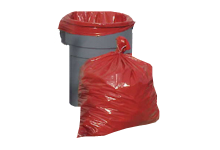 See Ties & Tapes for a complete list of bag closure options. 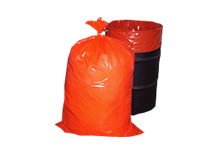 This bag will not corrode polycarbonate surfaces. 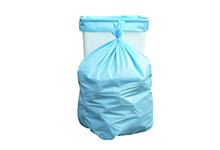 2 mil pink anti-static bags offer superior performance in low relative humidity and surface resistivity less than 1 x 10 12th ohms/sq.